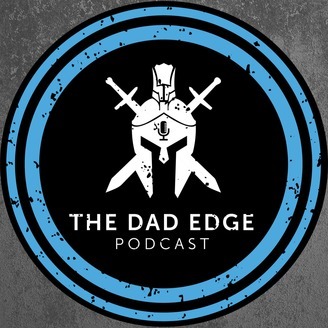 The Dad Edge Podcast (formerly The Good Dad Project. Podcast) is a movement. It is a strong community of Fathers who all share a set of values. 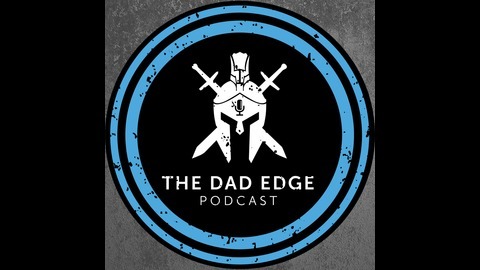 Larry Hagner, founder of The Dad Edge Podcast (formerly The Good Dad Project Podcast), breaks down common challenges of fatherhood, making them easy to understand and overcome. Tackling the world of Fatherhood can be a daunting task when we try to do it alone. The mission of The Dad Edge Podcast (formerly The Good Dad Project Podcast) is to help you become the best, strongest, and happiest version of yourself so that you can help guide your kids to the best version of themselves. Simple as that. Everything you need and all of our resources can be found at gooddadproject.com/podcast. For the show notes and exclusive links mentioned in this episode go to gooddadproject.com/thursday154. Join the Free Dad Edge Facebook Group at gooddadproject.com/group. Apply for The Dad Edge Alliance at gooddadproject.com/alliance.